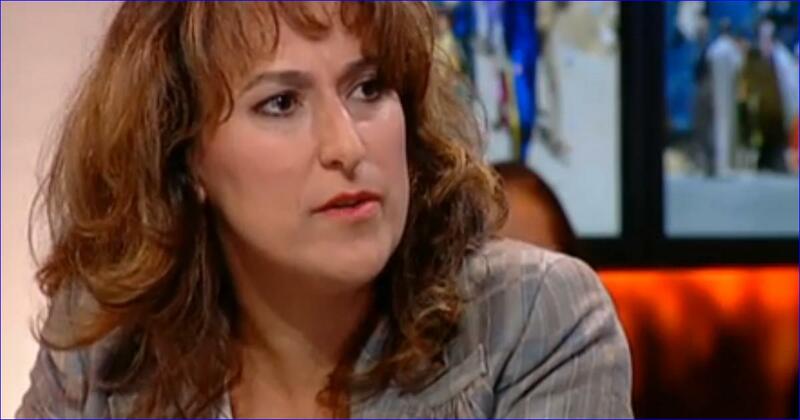 Ms Attiya Gamri, a former member of a Dutch provincial parliament, has been elected president of the Assyrian Confederation of Europe for a three term. Gothenburg, Sweden (AINA) — Assyrians in Europe concluded the first Assyrian European Convention, held on October 8 and 9 in Gothenburg, Sweden. The convention saw the election of the first ever president for the Assyrian Confederation of Europe (ACE), an umbrella organization for Assyrian national federations in the different European countries. Ms Attiya Gamri from the Netherlands was elected president for a three term. Ms. Gamri is a former member of a Dutch provincial parliament. The convention gathered Assyrians from France, United Kingdom, Germany, Netherlands, Belgium and Sweden. Bodil Valero, member of the European parliament from Sweden addressed the convention and spoke of the importance for Assyrians in Europe to be vocal and well organized. The Assyrian Confederation of Europe was officially inaugurated in April this year during a ceremony in the European Parliament in Brussels. Assyrians in Europe number nearly half a million and constitute one of the biggest diaspora communities from the Middle East in the European Union. This entry was posted in Featured News, News and tagged Assyrian Confederation, Bodil Valero, European Union, NETHERLANDS, Sweden by Orthodoxy Cognate PAGE. Bookmark the permalink.